Universal Paint and Chemical Industries CHEMIPAINT is a high-tech enterprise specializing in manufacturing and exporting paints and coatings. 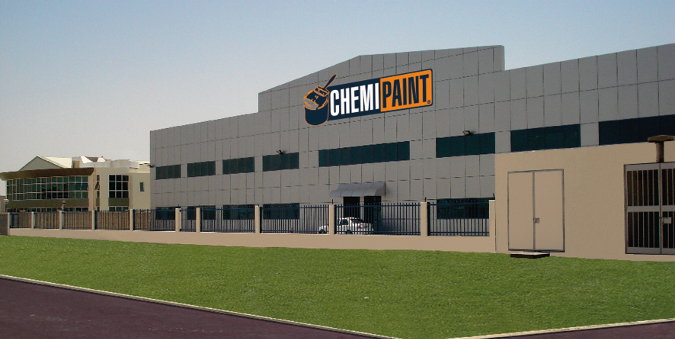 With its headquarter located in Choueifat Lebanon, CHEMIPAINT has 3 branches in LEBANON, U.A.E. and IRAQ, covering totally more than 42,000 square meters, employing more than 400 employees. 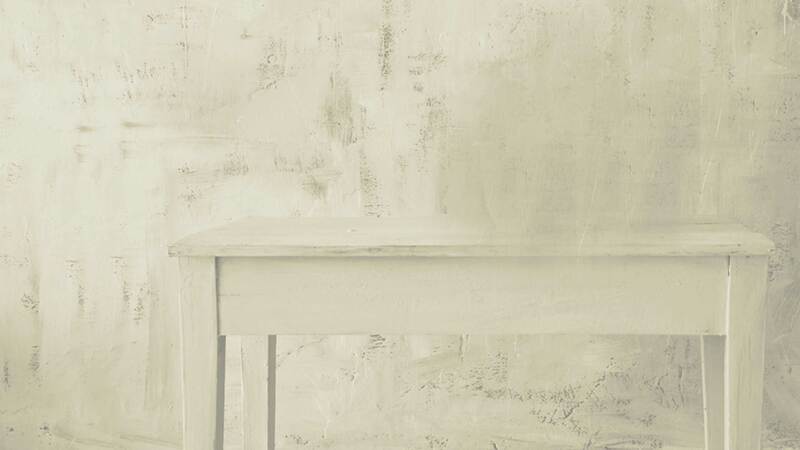 CHEMIPAINT has developed more than 200 varieties of products covering all fields, such as faux finishes decorative paints, special effect paints, high performance coatings, special coatings, putties, insulations and water proofing products. Its sales cover all regions and cities in LEBANON, U.A.E. and IRAQ; and further extending to abroad districts and markets, such as other Middle-eastern and African countries.